Can closing my Disco Secured card cause long term damage? Should I close or sockdrawer? Re: Can closing my Disco Secured card cause long term damage? why pay multiple times monthly? you can have 0 util reported with one payment. for example: if you are currently PIF and your statement end date is today, tomorrow you should begin with a 0 balance and 0 payment due on the next PAYMENT DUE DATE, likely 03/07 ish. your next statement end date is 03/11. just make a payment for the amount you have charged up (pending + posted as discover will let you pay a more little more) on say 03/09-03/10 ish if you want to be safe. though my discover will report a 0 balance on the date I specify the payment even if the money is not pulled from my bank account until the next day. 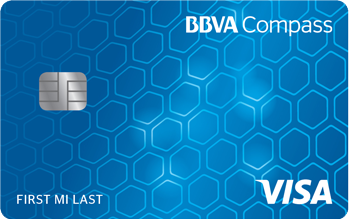 then on 03/12, you can use your card again for the next month repeating the process. so just to be clear, discover reports the balance of your account on the statement end date, no matter how high you charge it up during the month. I use this method for all my cards: chase, citi, discover and never pay any interest charges with 0 util reported. I utilize AZEO with this method because it is is good to have a little usage on at least one card. now if you have to pay multiple times monthly because of a limited CL, the process still is not that different. I pay one phone bill, and BAM! 18 pt drop....I'm over it. If that is due to a high utilization reporting, it should be temporary. If you report 0-9% next cycle you will be right back. Do you have other cards that are unsecured? 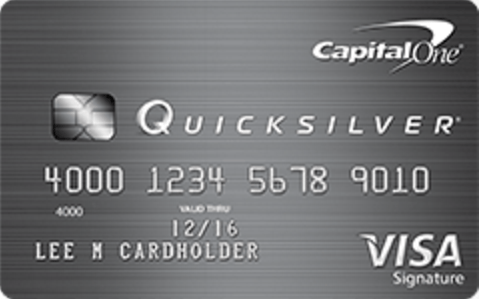 The OP has indicated that she has to make payments to continue using the card, i.e. the limit is low. You should be able to get a second one 12 cycles after opening the secured card. Honestly just SD it and charge a few bucks every 3-4 months and PIF and get an unsecured card. Closing before 12 months is not advised if you’re planning on getting another card from the company, I speak from experience here, so just go for an unsecured card with another financial institution. June is only a few months away. 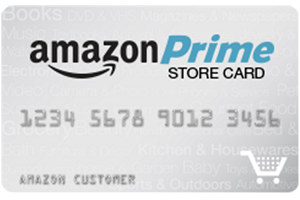 You should make small purchases on the card and pay it back by the end of the month. By July your credit line will increase and the card will be unsecured. This is not accurate. Discover reports the balance on the day they report. So if your account statement is cut on the 2nd and they normal report on the 5th, then the balance on the 5th is what is reported. I did not know this until a month or so ago when someone else mentioned it and I checked on mine. OP, what you may want to do is to pay it to zero on the statement cut day, then make one small charge immediately after that between 5-10 bucks. Then let it report that amount to show revolving usage. 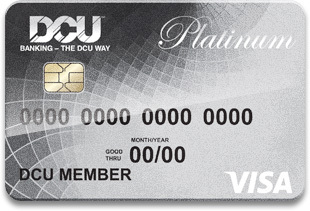 Then use the card normally during the rest of the month, even if that means making multiple payments to free up CL. This is the approach I took with my CapOne that had a small limit. Discover won't let you open a second card until the one you have crosses the 12-month mark. I would not close it as Discover will be good to you in terms of CLI's once you establish some positive history with them.